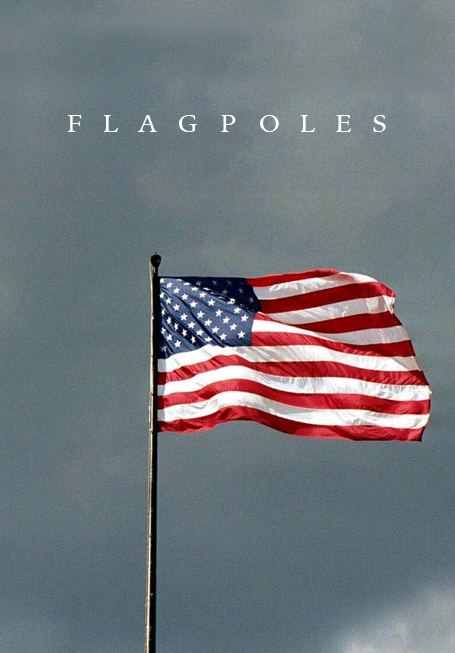 Based in Grand Junction, CO | KD- Flags is a full line distributor for several of the country's largest flag and pole manufacturers. Since 1992, KD-Flags has strived to provide the best products, and prices anywhere. They offer free local delivery, quick turnarounds, and pride themselves on having helpful and friendly customer service. From large Commercial projects, to smaller residential flags - They can supply all your flag needs.